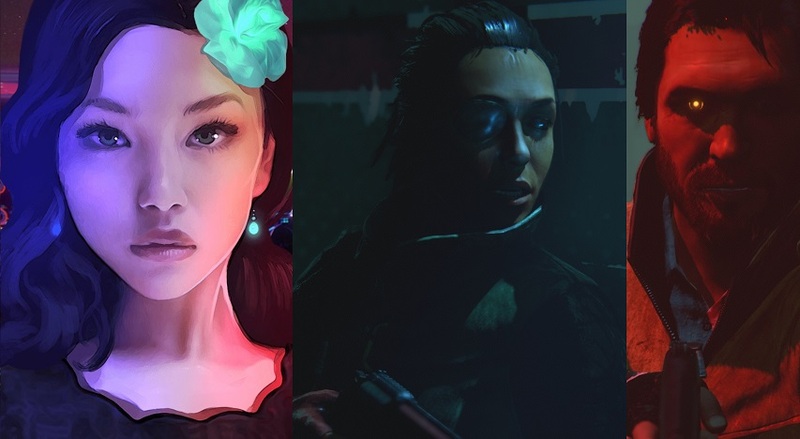 Swedish developer, Lionbite Games showcases the first Rain of Reflections gameplay trailer. 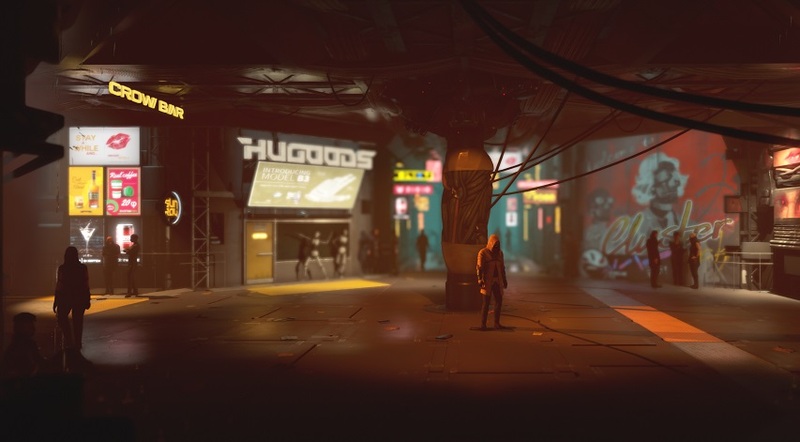 This is a cyberpunk dystopian adventure themed game coming to consoles and PC. The introductory Rain of Reflections chapter – “Set Free” – centers around Wilona, a scientist working towards a solution to our future world’s sudden infertility.